Cook and stir ground beef in a large stockpot until browned, 5 to 10 minutes. Drain grease. Heat olive oil in small skillet over medium heat. Add onion, green bell pepper, and garlic; cook and stir until fragrant, 2 to 3 minutes. Stir into beef in the stockpot. Pour tomato sauce, water, cooking wine, and hot sauce into the stockpot. Stir in sazon seasoning, parsley, garlic powder, onion powder, cumin, pepper, and bay leaf. Bring to a boil; reduce heat to low and simmer picadillo, uncovered, until slightly thickened, about 10 minutes. 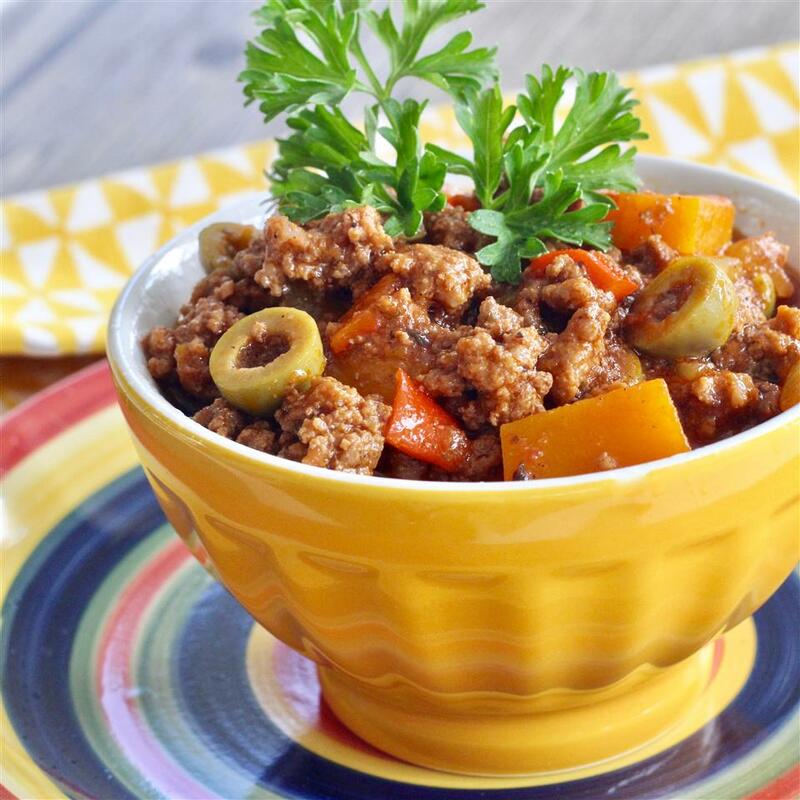 Split olives in half with your fingers and stir into the picadillo. Add squash. 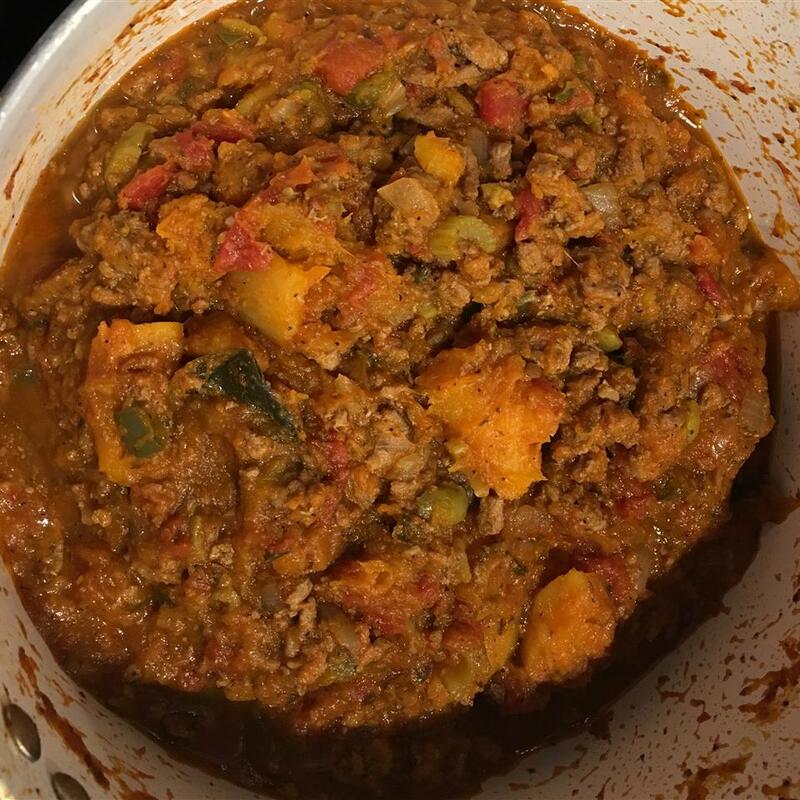 Simmer until liquid reduces but picadillo is not dry, 45 to 60 minutes. Season with salt. Use another type of squash if butternut is not available. Substitute a pinch of saffron or a dash or yellow food coloring for the sazon packet if preferred. 10.15.16 Made half a recipe which called for half of a small butternut squash (and mine was small). I peeled and cut that half into cubes but if I d used all of it the meat/sauce mixture wouldn t have even covered the squash. I ended up using about a quarter of a small squash. 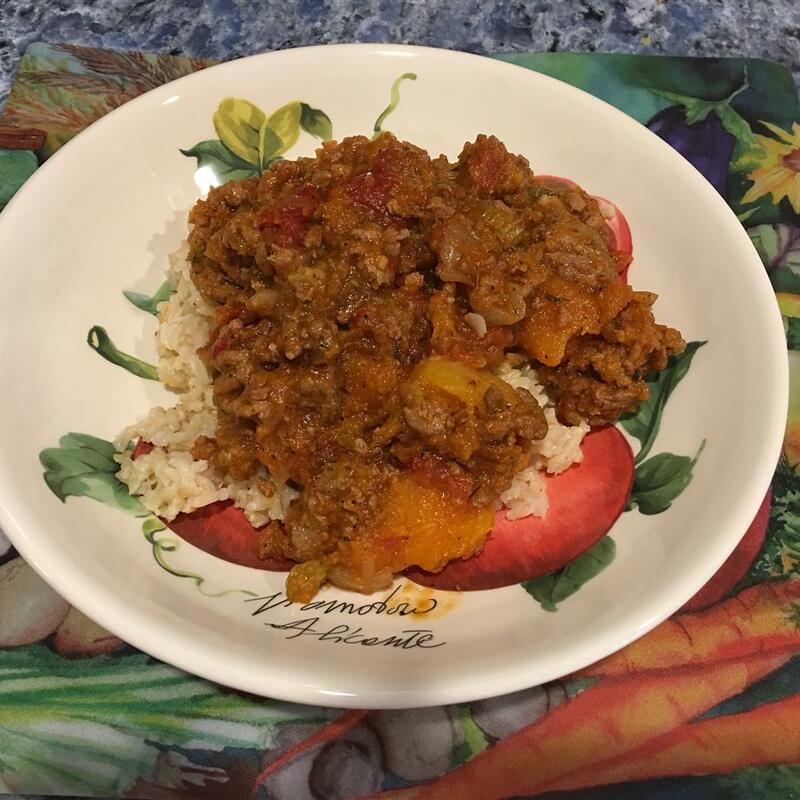 I did use Spanish tomato sauce which gave it a little kick of heat and added a whole bay leaf (not ground bay leaf) to the picadillo removing it before serving. 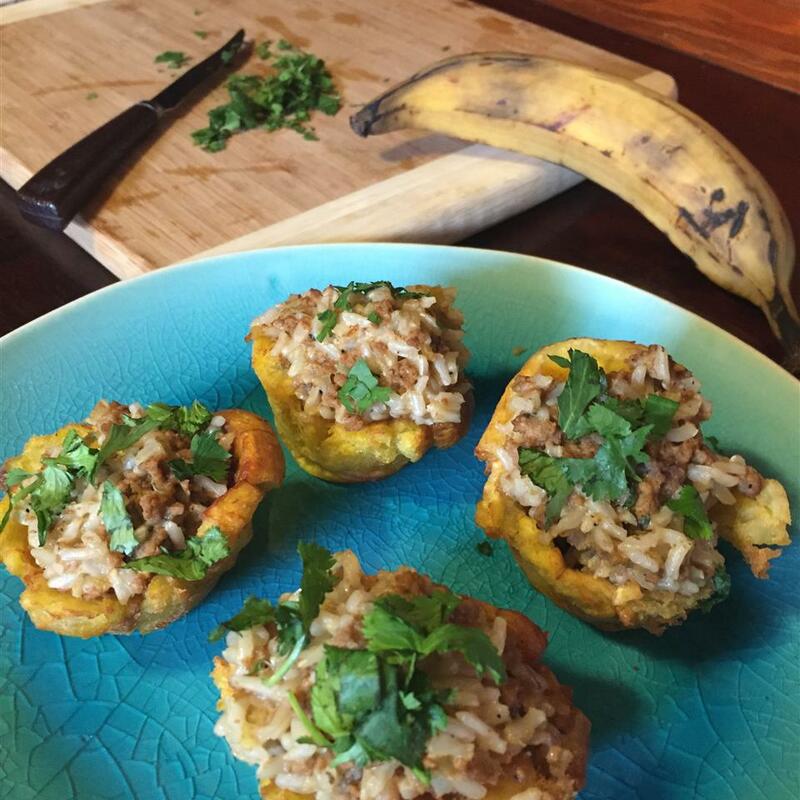 I typically add potatoes to my picadillo but the butternut squash was a nice change. 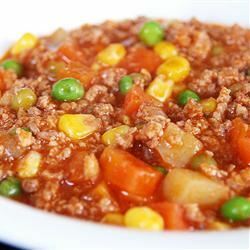 I live in Florida I ve eaten a lot of picadillo (love it too) and this is a good recipe. MarieSoler thanks for sharing. 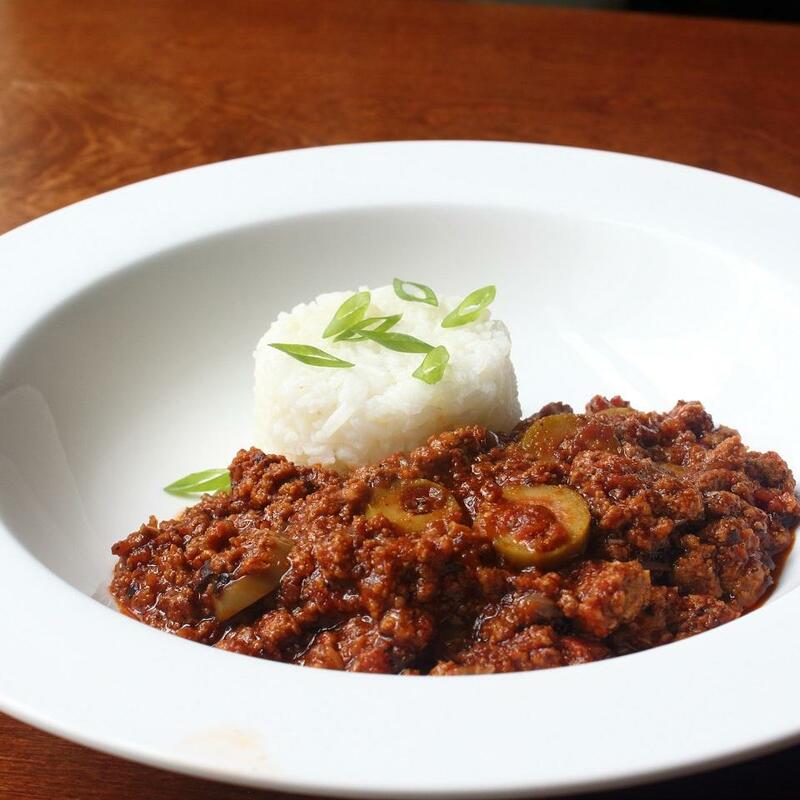 I have never had Picadillo before so I was not sure what this would be. I thought the ingredient combination sounded awesome. It was okay. I did not add the extra salt since 1800 per serving is high. Maybe it will be better tomorrow. It is good but not great tonight. Great recipe. Taste delicious!!! Used diced tomato with tomatoe paste instead of tomato sauce. and ground turkey instead of ground beef. It&apos;s what I had available and it came out very tasteful. Household each and two plates. No leftovers. 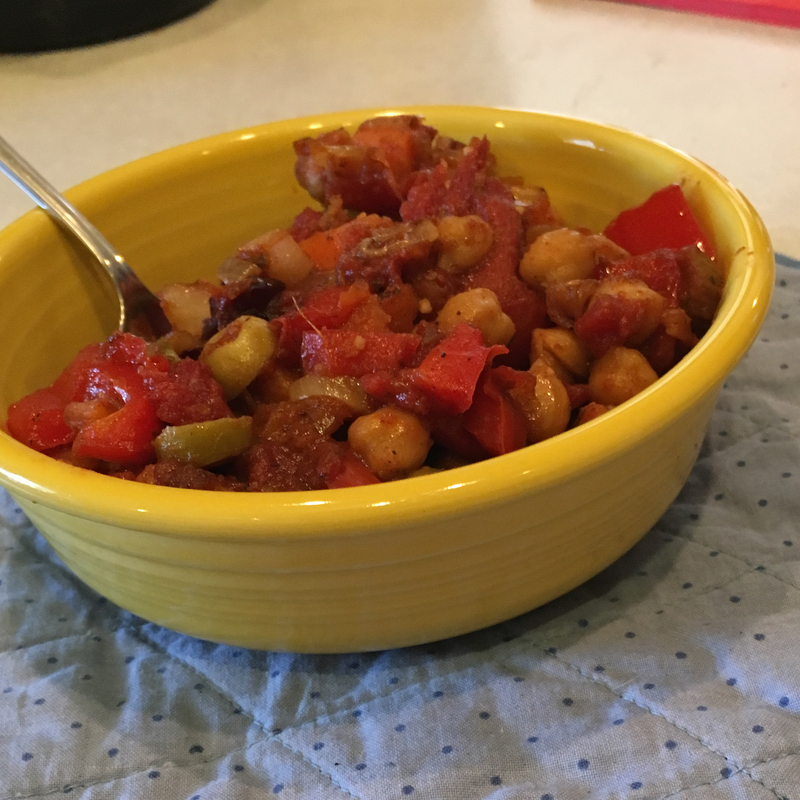 Have made this several times and found the ingredients can be changed ( more or less of the spices) and it was still delicious. I&apos;m gonna go out on a limb here and say one packet of sazon, not the entire 1.4oz box of packets. 4 star for what I believe is an error - it smells amazing so far. Delicious! Followed the recipe as written - loved the squash in this stew. Delicious!! I have made it as is and loved it and also altered it to adapt to what I had available. It s highly adaptable so it s nearly impossible to mess this up! I usually make 3lbs because it goes fast. Sometimes I serve it with rice sometimes I sauté some small cubes potatoes other times with mashed potatoes and cheese (rellenos de papas -potato balls- are to die for)...sometimes with eggs. I m telling you you could use this so many ways.